While in the wilderness or in an emergency situation, you would definitely benefit from an emergency radio. 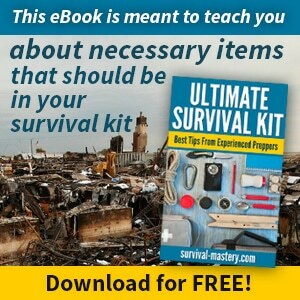 It is of course much more useful for those nature disaster incidents, when you may be cut out from the world for days, and yet, you need to know what’s going on out there. While most emergency radios have batteries and hand cranks, this may be insufficient in a critical situation. Likewise, check out our piece on alternative communication channels during emergencies for more information. What if you’re injured and can’t use the hand crank, or if your batteries are out, and you don’t have extra batteries? This is why lately lots of manufacturers add to their emergency radios the ability to use the sun to recharge. It saves you a lot of trouble managing the radio and making it work continuously. As long as it’s exposed to the sun, you will have a working radio. In this article we will present to you the best solar radios currently available on the market. Most have both the option to change the batteries and to use a hand crank, but mostly, the option for solar charging will be our main focus. If you’re on the road or camping out, see our article on the best solar tent to harness the sun’s energy for your needs. 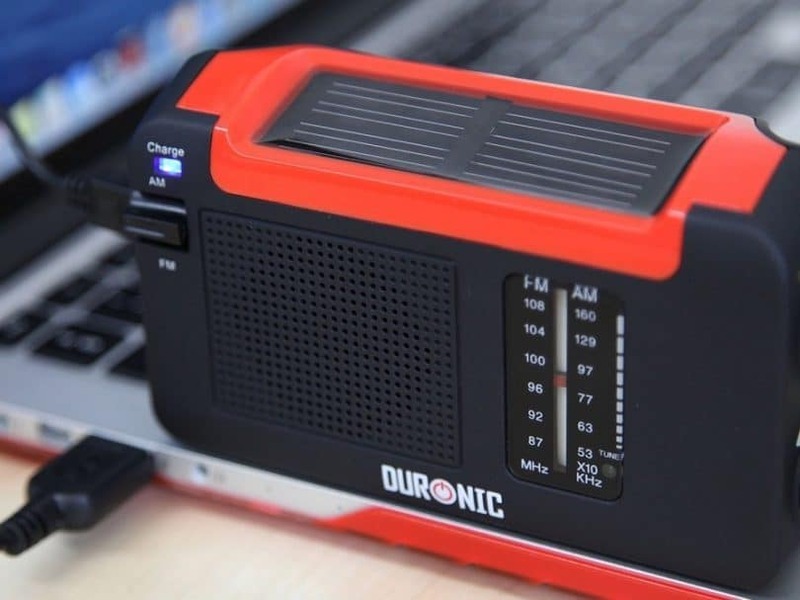 At a first glance this may be yet another ordinary solar-powered portable radio, but in fact it has features that hardly any other radio can boast about. For example, Kaito’s radio has built-in thermometer and even a compass. On top of that, it’s among the few that has the option to listen to the radio using headphones. When it comes to storing your matches and keeping them dry, there is a small water-proof compartment built in the radio. You can also put some tinder or cotton balls in case you need to urgently start a fire. Otherwise, you will also find useful the flashlight, alarm clock and a siren, which isn’t a big surprise since most portable radios has those too. It may comes as an unfortunate surprise that there are no weather radio channels, and no severe weather forecast alert. If we think of this portable radio as an emergency radio, these missing features may render it useless. On the other hand, if you are just planning a 2-day trip somewhere in the nearby wilderness, you may be just as happy with the available features. We still have to point out that you can catch different radio channels, which may provide you with some basic information in case of severe weather conditions. The band tuning button glows in the dark, so you can easily tune in to any existing channel without a problem, at any time of the day or night. When it comes to the radio’s external body and feel, you shouldn’t expect it to be rugged enough. In fact, it lacks a rubber body and it’s also not water-proof (only the matches compartment), so you have to keep that in mind if you want to use this radio long enough. 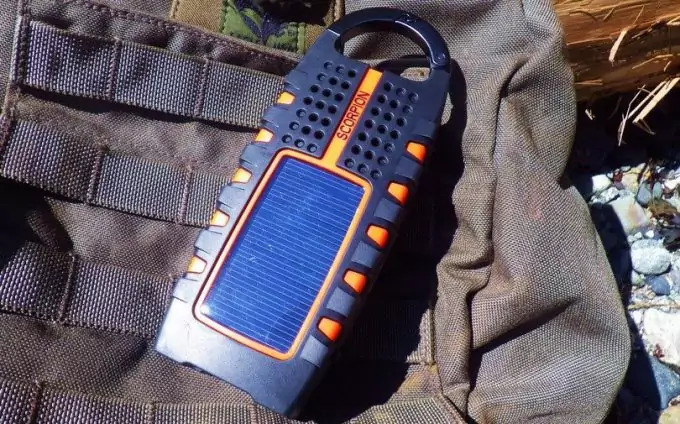 Another thing which may be slightly disappointing is that there’s no way to attach the radio to your backpack, and sun-charge it while you’re hiking, but for the price of this solar radio, you still get features you will need in the wilderness. While still in the Kaito category, you will be happy to learn that Kaito can offer much more than just a built-in compass, thermometer and flashing band button. The Kaito KA500 is far better equipped to serve as a solar-charged emergency radio. The price is double that of the Kaito KA888, but this also means more features, both AM and FM broadcasting, including the highly important NOAA weather station broadcasting. This makes the Kaito KA500 radio much more efficient in difficult and life-threatening situations related to nature disasters. The radio also offers you to use USB ports and charge your smart or mobile phones. To do that though, you will need to use the hand crank. When it comes down to the radio stations, they are all pre-programmed and conveniently numbered from 1 to 7. And of course we need to talk about the solar panels on this radio. They are adjustable and turn 180 degrees so as to always pick up the sun’s lights and charge optimally. Also, there is a LED lamp on the back of the solar panels. It helps you keep track of the charging process. Finally, you can also plug in headphones, which is a typical feature of the Kaito series. Overall, it’s a quality product, although some customers didn’t like the cheap feeling of the radio, as some switches tend to fall off and you need to put them back in, etc. but as a whole, the radio serves the purposes its built for and according to most users it can still withstand some rough handling. 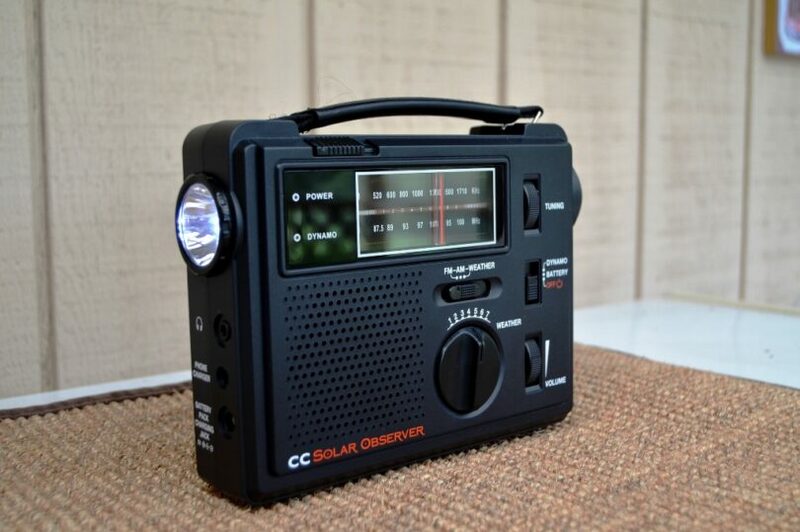 With this radio you won’t be lacking anything – you will have all types of charging options, plus a hand crank, batteries and a solar panel on the handle of the radio. It can be tuned to all AM and FM frequencies and can broadcast all 7 NOAA approved radio channels. On top of that, you can charge your mobile phone, and you can have a 30-second phone call after one minute of hand cranking. You’ll also like the LED flashlight, which isn’t really a unique feature, but is nonetheless important in any emergency situation. The DC input is also connected conveniently with a USB for those who need to charge smart phones and other USB devices. When it comes to some additional features, you will receive a warranty card and a detailed manual, including a mini-USB cable and a hand strap, to keep it close to you. The only minor drawback is that there is no indication about the battery charge – if it needs charging or if it’s fully charged. Overall, it delivers all that the manufacturer advertises, and according to some customers it does it exceptionally well. The radio is rugged enough and the solar panels give you the best option – to charge wherever you are and make a phone call even if the batteries are very low. The sun will quickly charge them and you can make the emergency call. This is yet another product (like the above American Red Cross radio) by the Eton Corporation. The Scorpion radio is among the best available solar-powered radios. When it comes to broadcasting, you’ll have all the necessary 7 NOAA channels, plus the option to catch AM and FM bands. Unlike the Kaito’s products, you need to fine-tune manually the 7 channels. On the other hand, if you have a problem catching the radio channel you need, you can plug in an MP3 device and use that temporarily. The flashlight isn’t considered among the brightest and most reliable flashlights, but if you need a good one, you have to find a dedicated product. 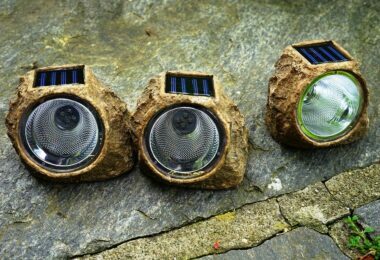 As for the Scorpion solar radio, it delivers nonetheless the best available flashlight among other solar-powered radios. Another useful feature is the presence of a carabiner. You can clip the radio to your backpack, pocket, belt, etc. so you can listen to the radio at all times, or at least have an immediate access to it. This also makes more room in your backpack, so that you don’t have to put the radio among all your other stuff. While you may find that a dangling radio doesn’t make your hiking trip more pleasant, it’s still nice to know that you have the option to clip it somewhere close at hand. As for the most important feature – charging, you will have batteries, a hand-crank and of course the solar panels built in the radio’s body. Whenever you need to charge your phone, or other USB device, plug it in, and let the radio charge under the sun’s light. The hand crank is useful when it’s overcast or night. 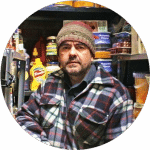 One customer even likes to keep the radio only sun-charged without changing any batteries or using the hand crank. The radio remains functional even after several years of use. This is a bit of a surprising product, since it doesn’t need any batteries to keep it charged. It may not be suitable for emergency situations, but is ideal for hiking, camping, fishing and spending some time out in the wilderness. The solar panels are of high quality, durable and reliable. 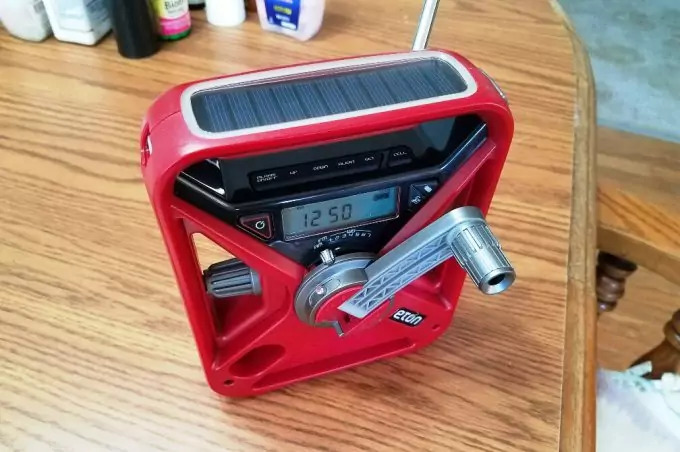 The hand-crank is also ideal for those days when its overcast and charging goes too slow, and finally, you can charge the radio using a USB cable to plug it into a computer. 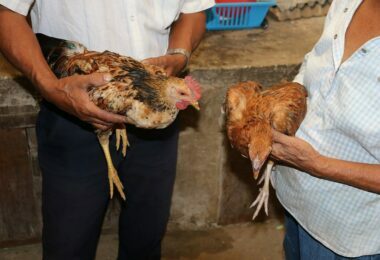 When it comes to the hand crank, one customer shares his experience that he had to use the hand-crank for only 2 minutes in order to have 45 minutes of radio listening, which is impressive since most average solar-powered and wind-up radios must be hand-cranked every 15 minutes with only 2 minutes of charging. As for the solar panels, these charge very easily and quickly and can power up the radio almost instantaneously upon light hitting the panels. The radio itself is small, compact and very light – no more than 200 grams/7 oz. This makes it ideal for campers and backpackers. It will offer you exactly what you need – radio band reception, solar panels plus a hand crank, and a long-life product. Overall, this is one of the most loved solar radios currently available. The great thing about this particular radio is that is can be charged in five different ways making it virtually impossible to go without power. Any method can be used in a particular situation – from hiking or camping, to an emergency situation, either the hand crank or the solar panels will make sure to recharge your radio. The radio is small enough to fit in tiny areas or pockets, either on your jacket or your backpack. The hand crank is small and may be considered clumsy to use, but in fact the size makes it even easier to handle. The radio’s body is made of rubber, which makes it sturdy and can withstand some bumping or an accidental fall. It’s also water-proof, so there’s no risk to lose contact with the world because of moist weather. When it comes to charging your radio, 2 minutes hand-cranking will power the radio for 20-minute use. As for the solar panels, they are definitely not super powerful (they are small after all), but if you let them outside during the day (provided it’s sunny and the radio isn’t entirely in a shady place), you can have a fully charged radio within 8-10 hours of exposure. With a fully charged radio, you can go on for 6 hours total before the next recharge. Of course, the radio comes with all those other extras like a flashlight, emergency beacon, siren, etc. As for the NOAA radio channels transmission, they work perfectly and can easily transmit even at large distances, producing crisp and clear sound (without noise). As a whole, while the solar panels may be considered a bonus, they are still powerful enough for a portable radio, to charge the batter when exposed to sunlight. One customer explained how he set the radio by the window and the LED indication for the battery immediately flashed, showing that the battery instantly began charging and within several hours his cell phone, which was plugged in the radio, was fully charged. With all that said, the Ambient Weather Adventurer may be a great product to spend money on, getting some great features, a reliable radio and the option to solar-charge it whenever you have access to sunlight. Here’s yet another Kaito product, but while Eton Corporation are a leading manufacturer, Kaito are a worthy rival. This radio won’t surprise you that it has all 7 NOAA channels, shortwaves and both AM and FM broadcasting. The average performance after a minute of hand-cranking is 20 minutes of radio transmission at the lowest volume setting. This is also the average taken into account all other available radios on the market. It’s rechargeable in 4 different ways – hand crank, batteries, USB charging and the solar panels. While these are again not the best solar panels available, due to the small surface area, they can still be extremely handy and useful during camping, hiking or emergency situation. The best about these particular solar panels is that they can be rotated according to the sun’s position, thus catching the UV light at the optimal angle. Keep in mind though that the radio isn’t water-resistant, so you have to take care of it and keep it away from any water sources, rain, or humid weather conditions. The Kaito Voyager is nonetheless sturdy, although a bit bulky, it won’t sustain damage that easily. The only problem with the radio is that the hand crank isn’t the sturdiest possible, and could be easily broken if you forget to be careful with it. With kids, it may be even trickier since playing with the radio may leave it without a hand crank in no time. Most customers have positive experience with this radio and recommend it. 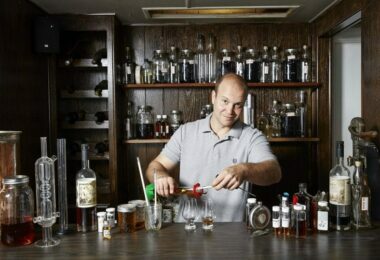 Many of them have relied on it for several years. The receiver may not be able to pick the best sound, but it should be enough to understand the weather forecast and situation. This Kaito radio has all the features the above mentioned radios have – they area all standard and quality-seeking manufacturers won’t miss the opportunity to have these features added. After all Kaito are popular with their quality portable solar radios. So, you’ll have four different ways to charge your radio – AAA batteries, a DC outlet, solar panels and the hand crank. Of course, you’ll have the needed 7 NOAA channels and AM/FM broadcasting. While the solar panels will provide the radio with enough power to run, it won’t be able to charge your cell phone, which may be considered a downside. So, you may have to consider this radio only for camping and hiking, since it may not provide enough power to keep the radio working for hours after hand-cranking or solar charging. Yet overall, if you don’t have high expectations for this radio, it will serve its main purpose – to get you to listen to some radio and tune in to the weather stations now and then. While all of the above products have similar features and offer more or less the same, some can broadcast for longer than others, and that means of course change of cost. While the cheaper versions are ideal for hiking and camping, if you need to rely on a real emergency solar radio, you would have to consider the pricier products. To ensure you’ll have enough juice for all your gadgets, see our review of the best portable solar generator to keep you informed.